It can be hard to know where to direct people when they need a bit more support. 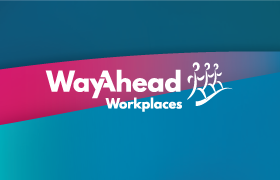 WayAhead have created some wallet cards so people can find the help they require for themselves. 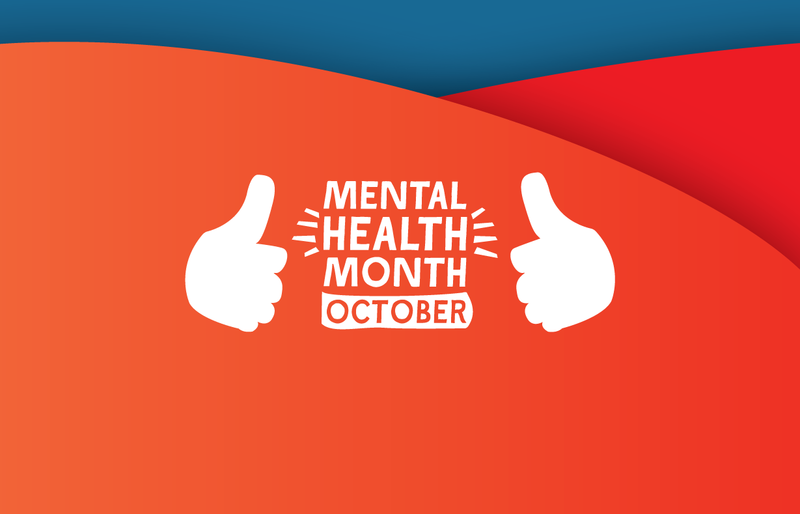 There are two cards: the mental health information card and the anxiety support card. 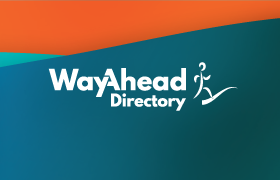 The mental health information card has details of the WayAhead Directory to empower people to find help, online or over the phone, along with some 24-hour support line phone numbers. 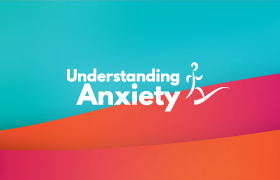 The anxiety support card has a list of useful tips that people can keep close at hand to help with panic attacks and remind them of their own resilience. 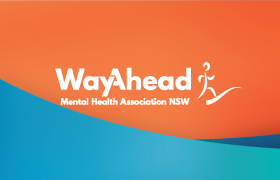 Not for profit and Government organisations can order an initial 100 cards with no charge, however $8 for postage and handling is required or where possible they can be collected from our office in Sydney. For larger orders, 400 cards can be delivered for $70 (including postage and handling) or 800 cards for $120 (including postage and handling). For orders exceeding 800, or repeat orders, please get in touch to discuss pricing. It is also possible for your organisation’s branding to be added to the your cards order for a fee. These cards are also available for sponsorship and advertising opportunities. We will email you an invoice once we receive this form. When ordering, please consider making a donation so we can continue our work supporting people to better care for their mental health and wellbeing.